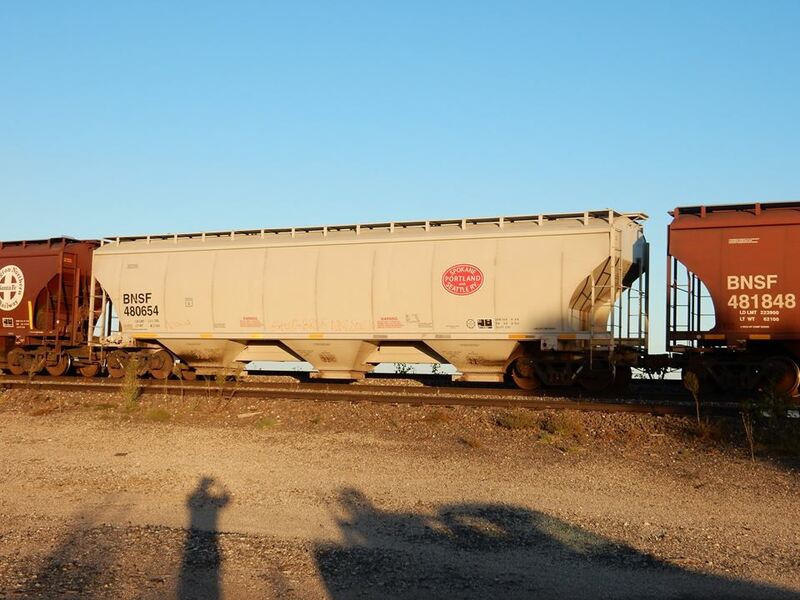 BNSF #480654 between Matfield and Aikman KS on Sep 21 2014. ©photo by Dan Rohrback. 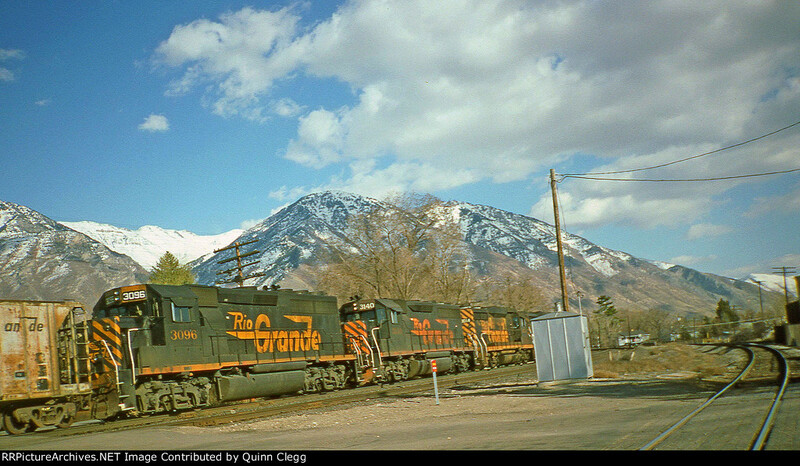 486868, Colorado and Southern Heritage—-Destroyed 4/14. Unknown if will be replaced. 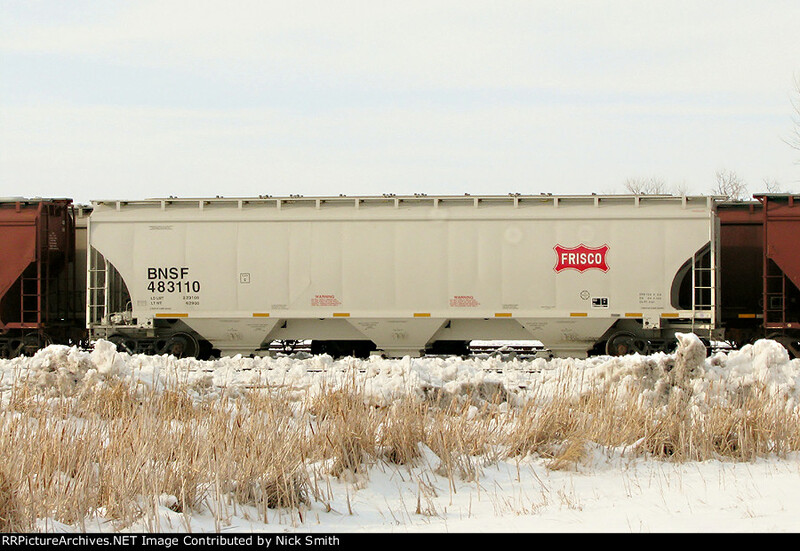 BNSF #483110 in Aberdeen, SD on Feb 27 2013. Photo by Nick Smith, courtesy of www.rrpicturearchives.net. These three cars were featured in part I of this series. Keep an eye out for these interesting cars! 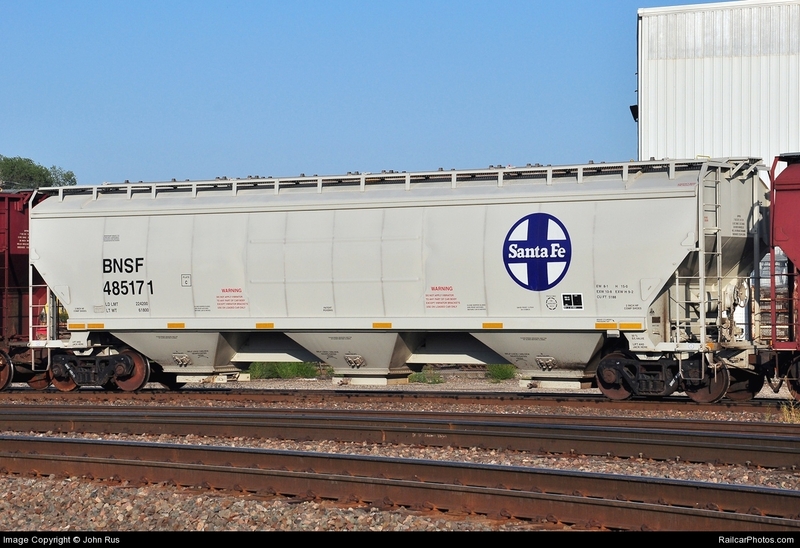 A number of railroads are commemorating their heritage through special locomotive paint schemes. 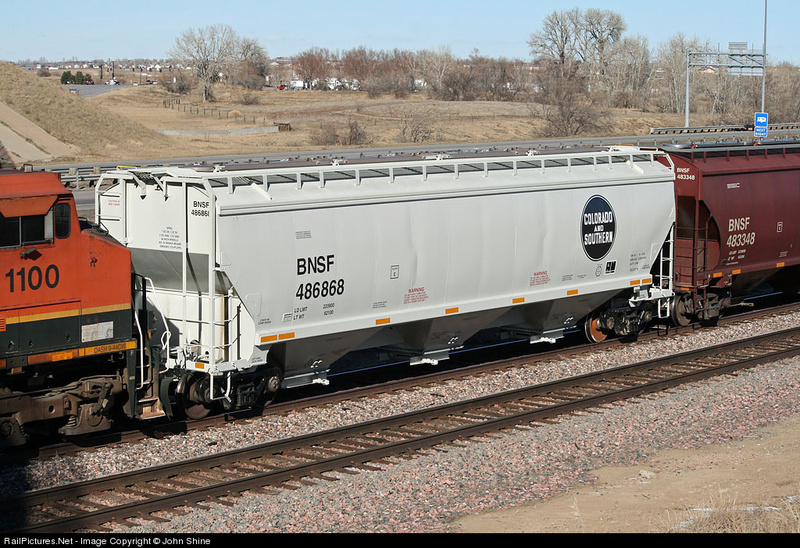 The BNSF, created when the ATSF and Burlington Northern merged in 1996, chose a different method. 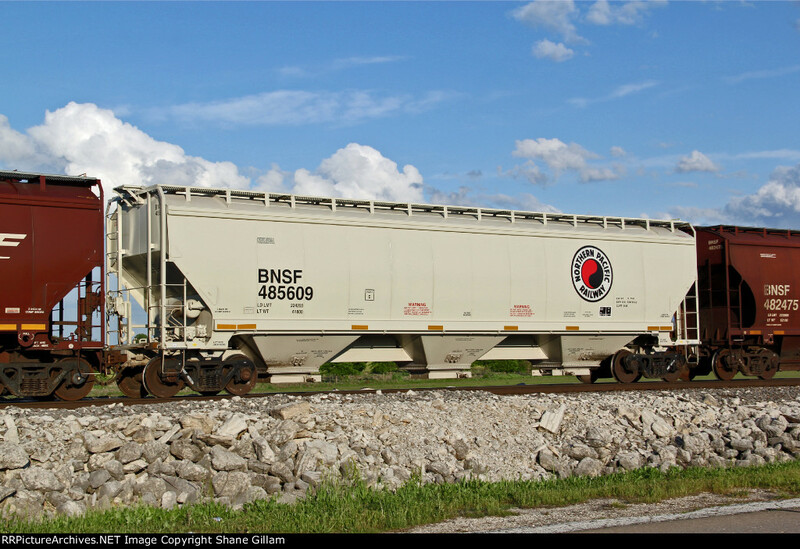 …these cars are light gray so they really stand out in BNSF consists. 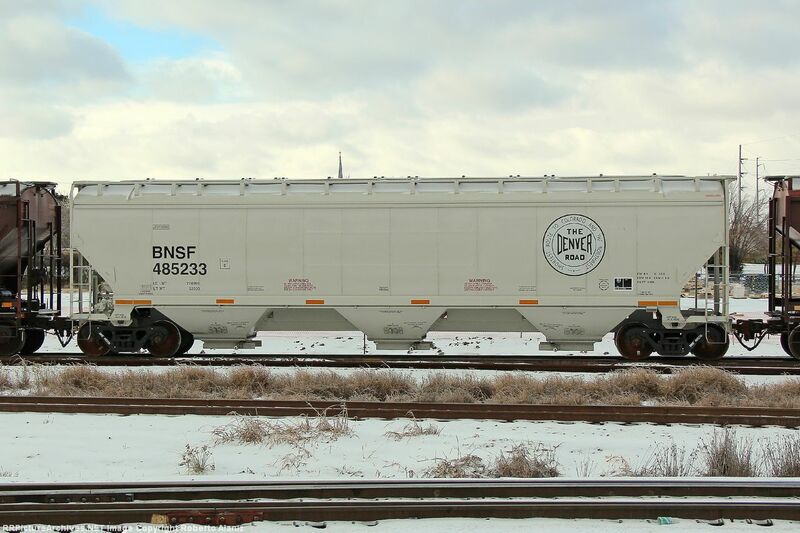 This car honors the Great Northern. The GN became part of the BN in 1970. 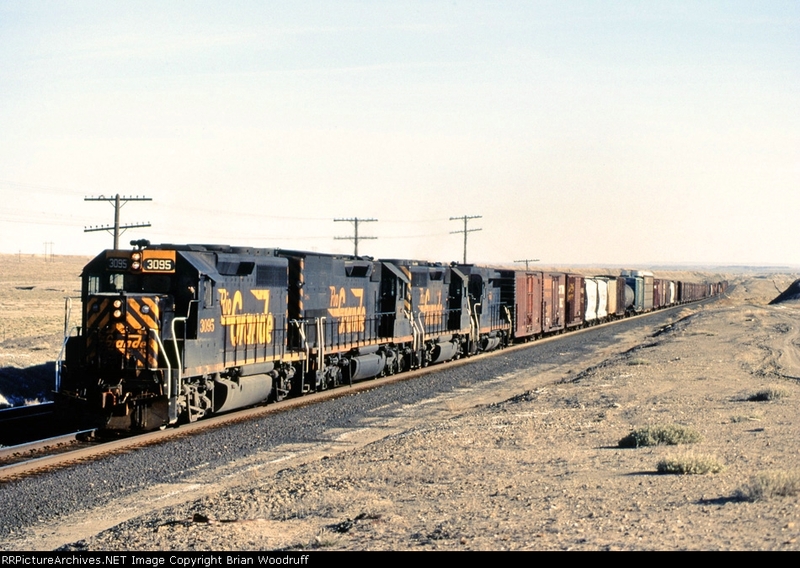 The Northern Pacific became part of the BN at the same time. 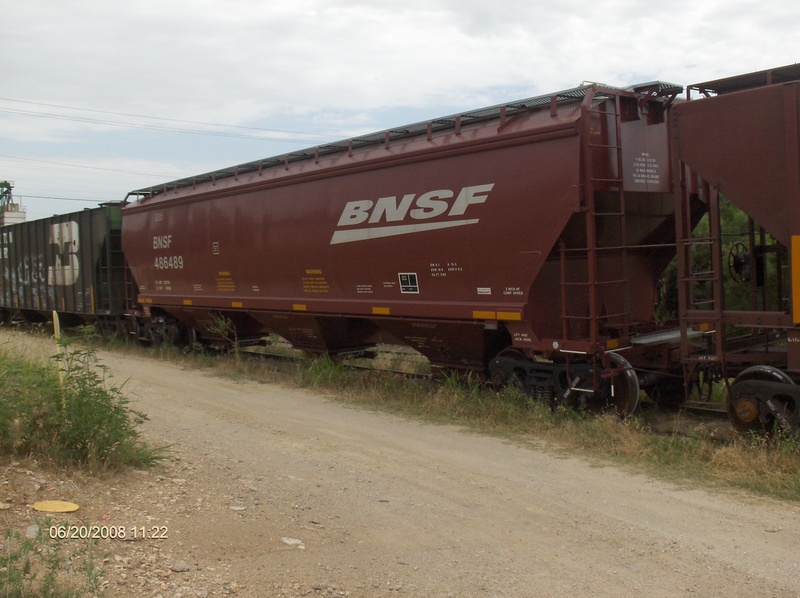 What is also great is that the BNSF has chosen to honor its lesser known heritage roads. 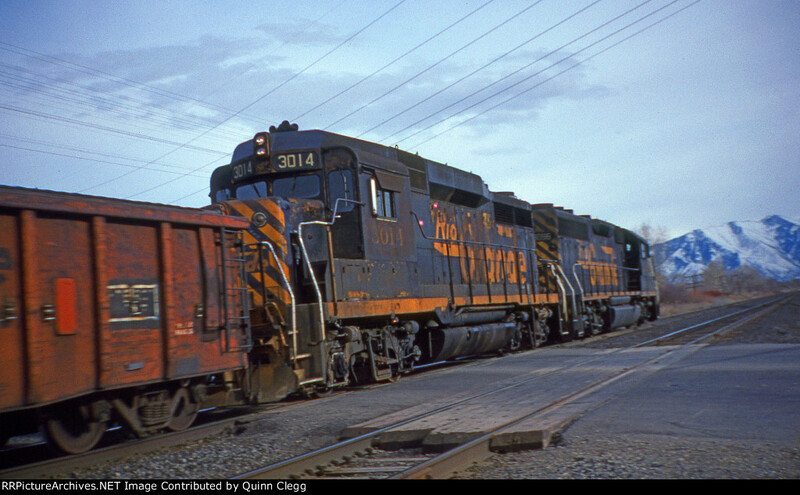 Though formally part of the Chicago, Burlington and Quincy for decades, the Colorado and Southern was absorbed into the BN in 1981. 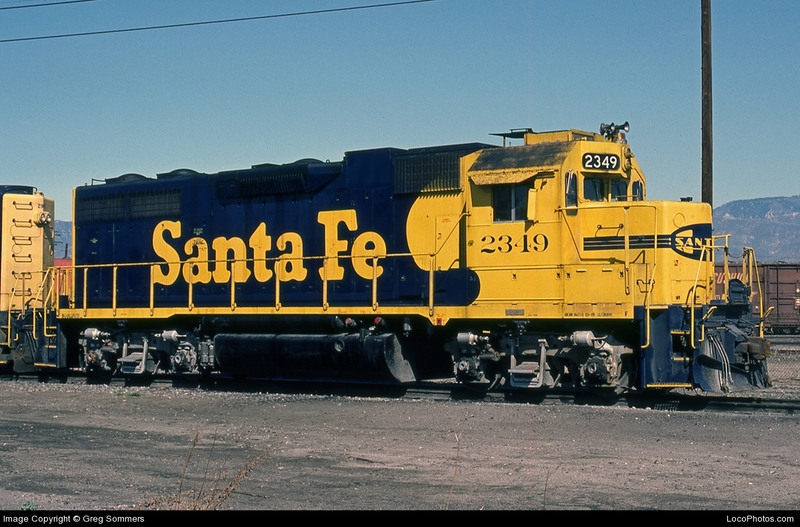 Though long affiliated with the Colorado and Southern Railway, the Fort Worth and Denver, “The Denver Road,” became part of the BN in 1982. Thankfully, each of these great photographers captured these cars before any tagging (graffiti) occurred. 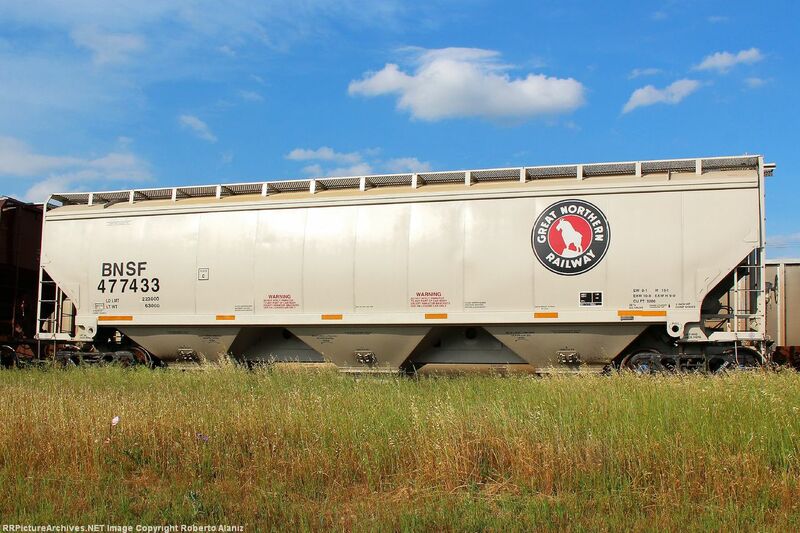 I hope this effort on the part of railroads to honor their heritage continues!